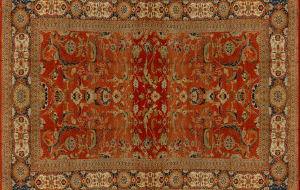 We are First Rugs with two modern 6,500 square foot shops in Danvers (since 1996) and Acton (since 2009), Massachusetts. 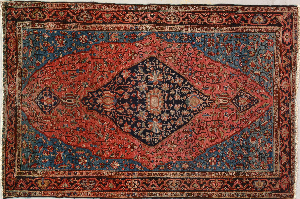 We have ten knowledgeable and dedicated staff members with a total of 150 years of rug experience waiting and willing to assist you. We are not a floor covering mega store where you can easily lost or a shady high pressure Oriental rug kiosk with a Levantine proprietor. Quality, Quality and Quality is what we sell. 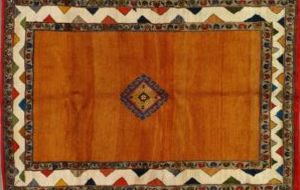 In fact, there are over distinct 6,000 rugs in our inventory and they are all handmade pieces. Our design selection is immense: Traditional to modern and contemporary, period antique to just off the loom, urban to rustic, classic to nomadic. 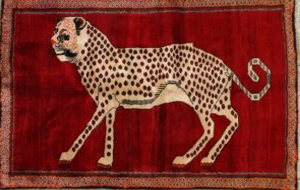 We offer rugs from everywhere, Persia, Turkey, Pakistan, India, China, Morocco, The Caucasus, all over Europe and the Balkans, Nepal, Turkestan east and west. If a region made rugs, we probably have them. Each piece, new or old, is unique. 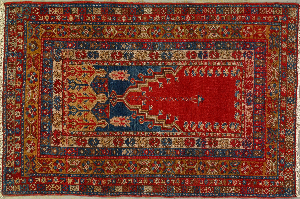 Artistic merit is always the deciding factor for first rug. We travel the world to keep our inventory fresh and stay abreast to the latest trends. There are no middle men, we manufacture directly or buy at the source. This saves you money. Any size from pillow to palace, any color scheme, from restrained to buoyant. We do it all. On the odd chance we don’t have what you want, we can make it from your own design or from an almost infinite selection of extent patterns. Our wide range of antique pieces is world class, and includes both the collectible and decorative, and we act as agents for clients at all major auctions both here and abroad. Quality extends to the actual fabric. 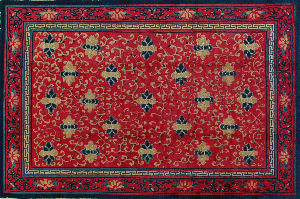 Only rugs of good wool, good dyes, good finishing end up at First Rug. They hold up well even in heavy use and they retain their value. Our liberal trade-in policy supports this. Home try-outs are standard and reccomended. Context counts. The rug is often the largest object in the room and you have to be satisfied. NO sales pressure here. First Rug is a full service business. Professional cleaning appropriate to the carpet type; expert restoration, repair and conservation done domestically and abroad if the project demands it; appraisals for insurance, estate and tax purposes; consultation and advice, including carpets for investment purposes. We buy, sell, and exchange. Designers and architects throughout the U.S. and Europe value First Rug as a primary resource. 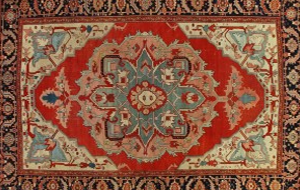 First Rug has a local, national and international clientele. 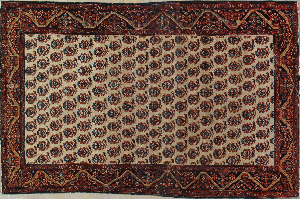 In addition we also publish research on antique carpets. First is first, last and always the best choice for the right handmade carpet.